The new Akai Tom Cat is an exciting true analog drum machine with five built-in percussion voices, including Kick, Snare, and Clap sounds with chromatically tunable Disco Toms. Onboard controls - all continuously variable - enable users to customize the tuning, amplitude envelopes, and volume of each drum voice separately for precise real-time adjustment. Considering purchasing the Akai Tom Cat? Have questions? Ask people who've recently bought one. Do you own the Akai Tom Cat? Why not write a review based on your experience with it. 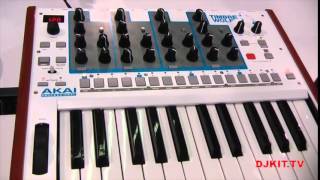 Seen a video for Akai Tom Cat online or have you own video? 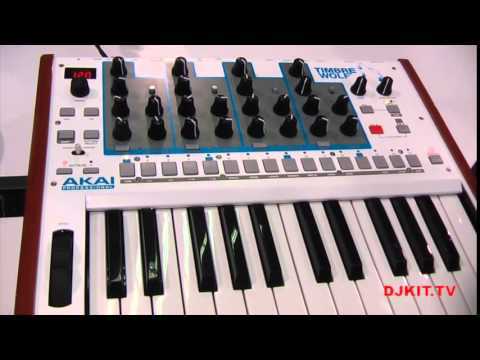 Check out Akai Tom Cat on DJkit.com!